Roast Chicken slathered with a garlic-herb-lemon butter then oven roasted to golden crispy perfection. Juicy on the inside, and served with liquid gold pan juices loaded with flavour, this is THE Roast Chicken recipe you’ll make over and over again! 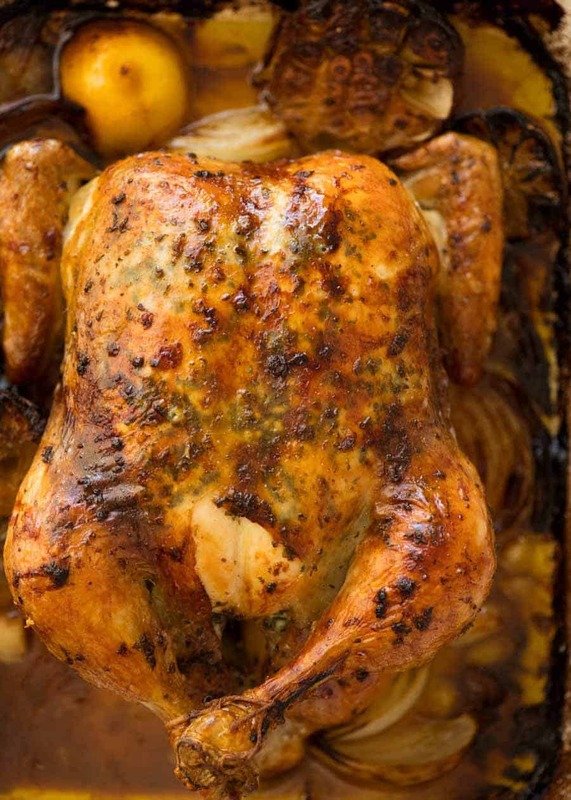 The best Roast Chicken recipe is…. 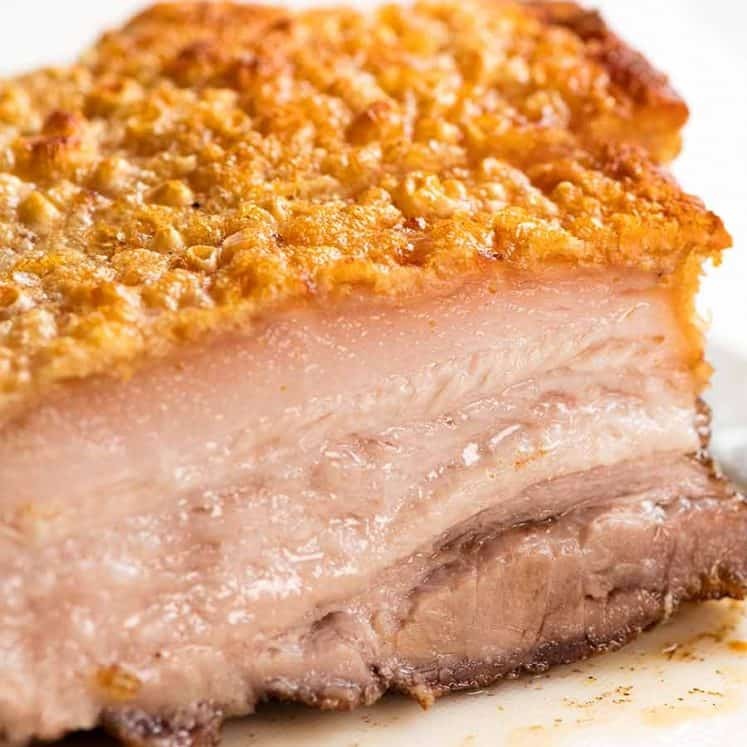 ….. juicy on the inside and crispy on the outside with golden skin that’s buttery and herby and garlicky with just a subtle perfume of lemon to remind you it’s there without overwhelming. It creates its own pan juices that’s used as the sauce for the chicken. This stuff is liquid gold! This is the chicken version of the Herb and Garlic Butter Roasted Turkey Breast I shared for Christmas / Thanksgiving last year. I’ve lost count of how many messages there were asking for a chicken version – and I’m finally sharing it! How to make the BEST roast chicken! 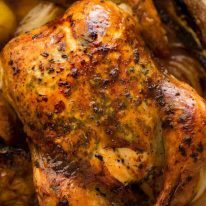 The best roast chicken has garlic herb butter under and on the skin, is stuffed with lemon and herbs, roasted until it’s crispy and deep golden on the outside, and juicy on the inside. It’s really easy to prepare a whole chicken for roasting. The trick is to use an upside down dessert spoon to loosen the skin – the shape hugs the curves of the chicken and it doesn’t tear the skin. Then simply spoon the garlic-herb-butter under the skin then spread it from the outside. OR hold it upright and drizzle in (see photos below) – whatever you find easier! TIP: Use most of the butter under the skin, that’s where you get the most bang for your buck. Plus, garlic burns on the skin so you don’t want too much on the surface. Adds extra flavour into the pan juices used as the sauce for this recipe. OR used for gravy! I like to stuff the chicken with a wedges of lemon and a couple of sprigs of rosemary. Not so much for the flavour, because in truth, you can just barely taste it. It’s more for the perfume you get when you cut into the chicken so it seems like you can taste it. And this is the reason why I do not put garlic inside oven roasted chicken. There’s no point – it doesn’t get hot enough to make any difference to flavour and just steams. Flavour bomb set, now it’s time for the easy part – roasting. How long does it take to roast a 2 kg chicken? 10 minutes at 220C/450F, then 1 hr 15 minutes at 180C/350F until the internal temperature is 75C/165F or until juices run clear. 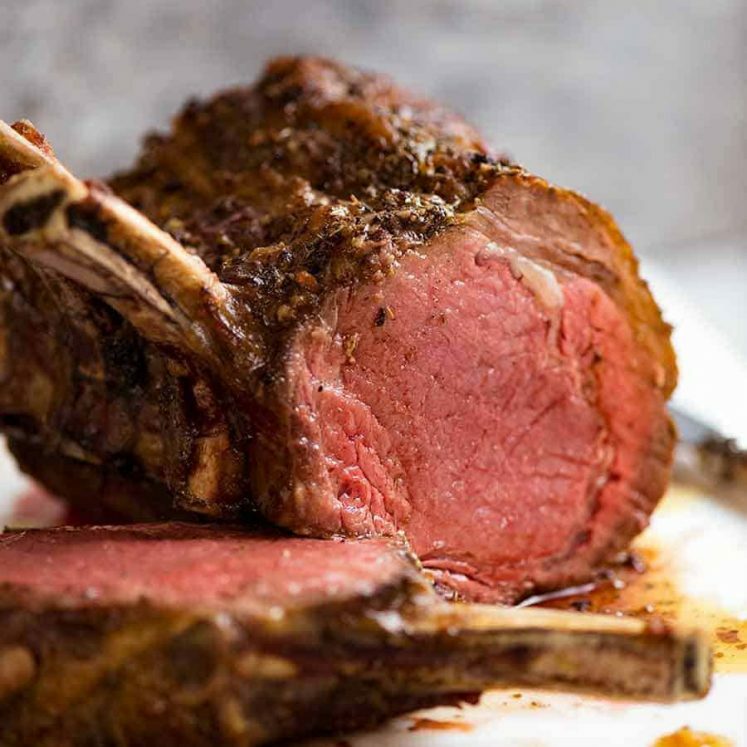 The formula is: 10 minutes at 220C/450F, then 20 minutes for every 500g/1lb at 180C/350F until the internal temperature is 75C/165F or until juices run clear. But really, give the liquid gold a go one of these days…. It’s crazy good! I mean, it’s garlic butter. Infused with herb flavours and a hint of lemon. Mingling with roasted chicken juices. Chicken Noodle Soup – from scratch! 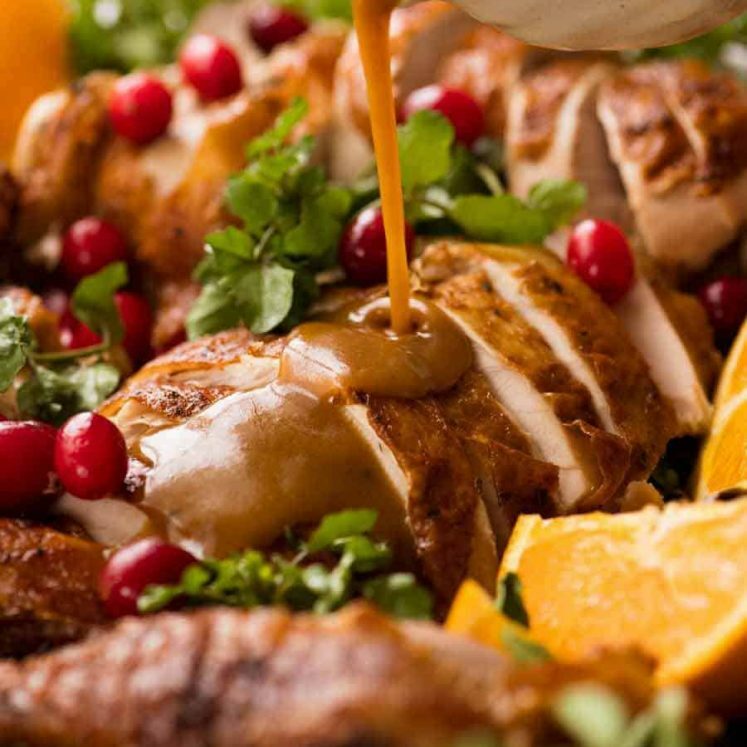 Sometimes it helps to have a visual – so watch me make this Roast Chicken recipe! RECIPE VIDEO ABOVE. Slathered with a garlic-herb-lemon butter, this roast chicken is juicy on the inside with crispy golden skin on the outside. An all round flavour bomb with the most incredible liquid gold pan juices to use as the sauce! See notes for gravy option and cook times for other chicken sizes. Take the chicken out of the fridge 30 minutes before cooking. Preheat oven to 220C/450F (standard) or 200C/430F (fan/convection). Put shelf in the middle. Mix together Butter ingredients. Add juice from 2 wedges of lemon. Place chicken in a roasting pan. 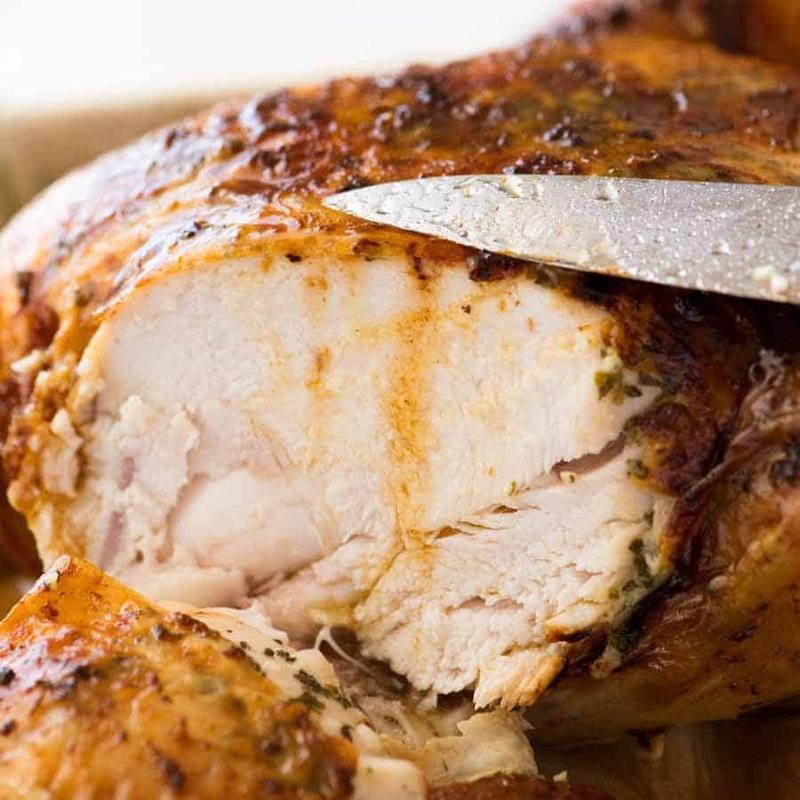 Use a dessert spoon to loosen skin from chicken (see video). Do the top (the breast) and the drumsticks – not the underside. Prop chicken upright, drizzle butter under skin, using most of the garlic/herb sludge, but saving a bit of butter for the skin (Note 3). Drizzle / smear remaining butter all over surface of the chicken. Squeeze over juice of 2 lemon wedges. Stuff used lemon wedges and rosemary inside chicken. Tie drumstick ends with string and tuck wing tips under the chicken. Sprinkle all over with salt and pepper. Place onion and garlic in the pan, place chicken on top. 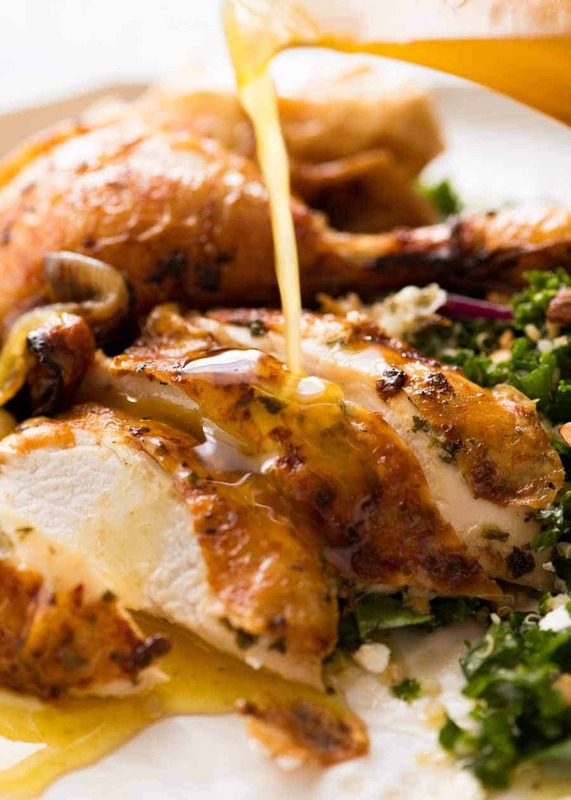 Pour wine around, drizzle chicken with oil. Transfer to oven. Roast for 10 minutes, then turn oven down to 180C/350F (all oven types). Roast for a further 1 hr 15 minutes, or until the internal temperature is 75C/165F or until juices run clear when pierced at the join between the drumstick and the body. Baste twice (30 min then at 1 hr), spooning pan juices over skin. Rest for 15 minutes – don’t cover, skin becomes wet. Serve with pan juices (see video for how to carve). I discard onion but use the garlic in the pan. See notes for side suggestions & how to use carcass for incredible homemade broth! 1. Herbs - Rosemary and sage are classic pairings with chicken, parsley adds more green specks in the butter and a tiny touch of freshness. Feel free to use herbs of choice. Go easy with more rosemary - it’s a strong herb. 2. Onion and garlic: These serve 2 purposes: elevate chicken out of liquid a bit and they add tons of flavour into the pan juices used as the sauce. I don't bother peeling the onion because I usually discard it - because it sits under the chicken, it gets slimy and very oily. Feel free to use peeled onion and eat it. 3. Garlic-herb-butter: Get most of the garlic-herb sludge under the skin because if it’s on the surface of the skin, the garlic burns. So minimise the garlic sludge on the skin. Melt butter over medium heat, add flour, stir for 1 minute. Add half the liquid while whisking. 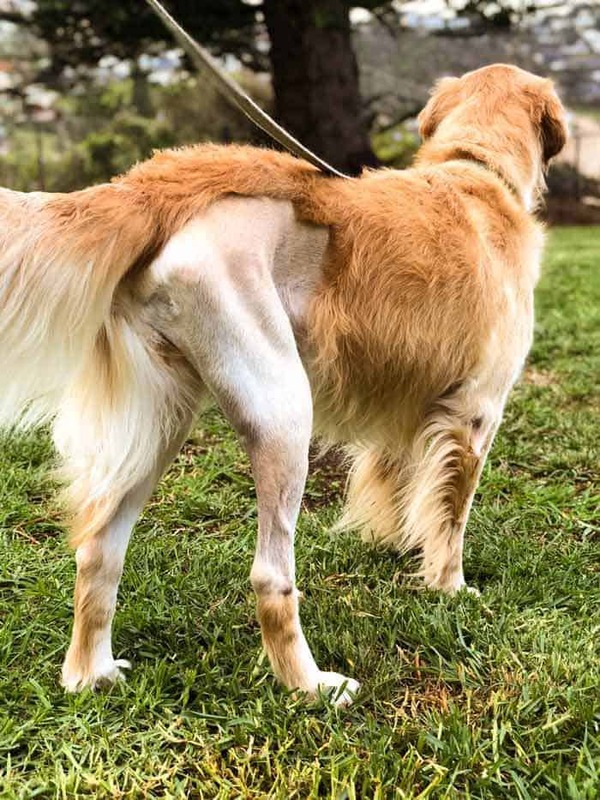 Once incorpoated and lump free, add remaining liquid. Continue cooking for 2 minutes, stirring regularly, until gravy thickens. Season with salt and pepper to taste. 5. COOK TIMES: 10 minutes at 220C/450F, then 20 minutes for every 500g/1lb at 180C/350F until the internal temperature is 75C/165F or until juices run clear. This assumes the chicken was taken out of the fridge 30 minutes before cooking. If it’s fridge cold, add another 10 minutes to the cook time. 6. TYING DRUMSTICKS: I find it easiest to use one piece of string, wrap string around one leg, then yank the other leg closer and wrap string around that one to. Then once string is around both of them, it's much easier to handle to use the string to pull then together then wrap the string around both of them tightly so they are crossed over each other. 7. CARCASS and leftover bits/juices: Scrape it all into a pot or slow cooker, add water so water is about 2.5cm / 1" above chicken. Add 2 tsp Vegeta or chicken stock powder or 2 crumbled cubes, celery, carrot and a few garlic cloves (chunky pieces) and a few sprigs of fresh herbs like thyme/rosemary/parsley OR 1 tsp dried herbs. Simmer 1 hour / slow cooker 6 hours, strain. Pick out/off bits of chicken to use in soup. Use as incredible broth for Chicken Noodle Soup or Chicken Rice Soup. 8. SIDES: Roast potatoes (cut, toss in olive oil, salt, pepper and herbs, roast under chicken for 40 minutes), mashed potato or cauliflower, or garlic bread. Also try Potatoes au Gratin or Easy Cheesy Potato Bake - can make ahead then reheat in oven quickly. Pictured on the very edge of photo in post is this Kale Quinoa Salad (I often have it on hand as it lasts for days and days). Other great salads: Corn Salad with Avocado and Tomato, Roast Pumpkin Spinach Salad, a garden salad with Italian or French Dressing. 9. 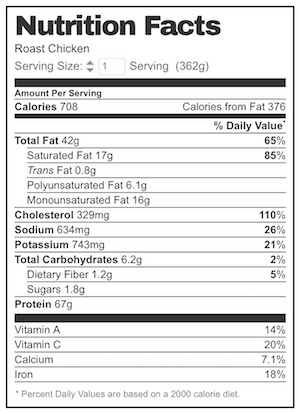 Nutrition assumes 1.2kg / 2.4lb of meat, remainder is bones discarded. Also assumes all pan juices are consumed which they probably won't be, also you lose some in the onion/garlic/discarded chicken. Absolutely delish! A dinner party hit! this recipe is amazing! and the house smells so good!!! i kept some for the next day and it tasted even better! thank you for sharing this recipe! Hi Nagi! Trying your Roasted Chicken recipe for the first time. 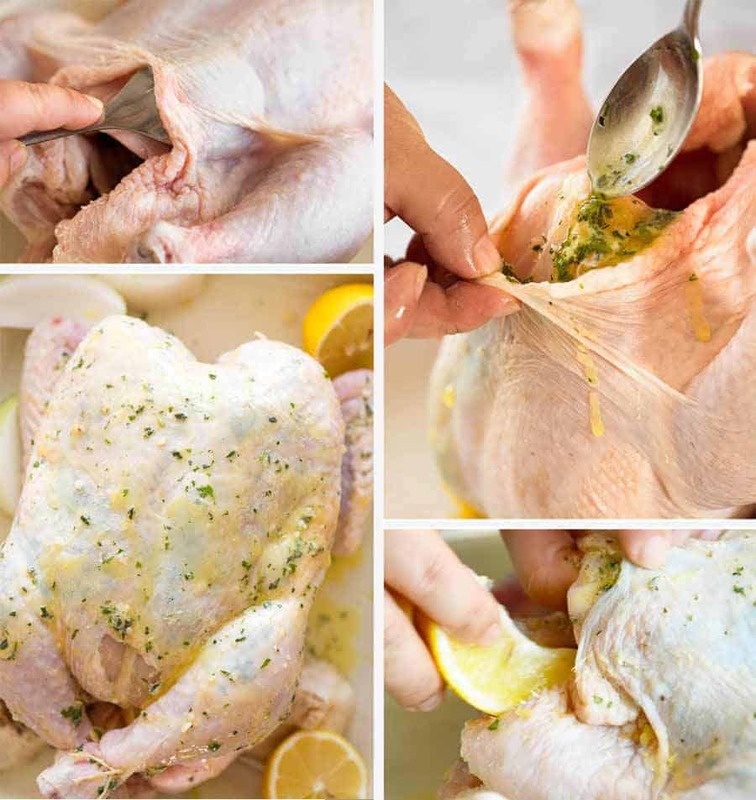 The spoon is a great idea to separate the skin from the chicken. Sending this comment with 15 minutes to go. The house smells amazing! We planned on watching Games of Throne – Season 8 and eating your delicious chicken with our hands! Love this recipe! 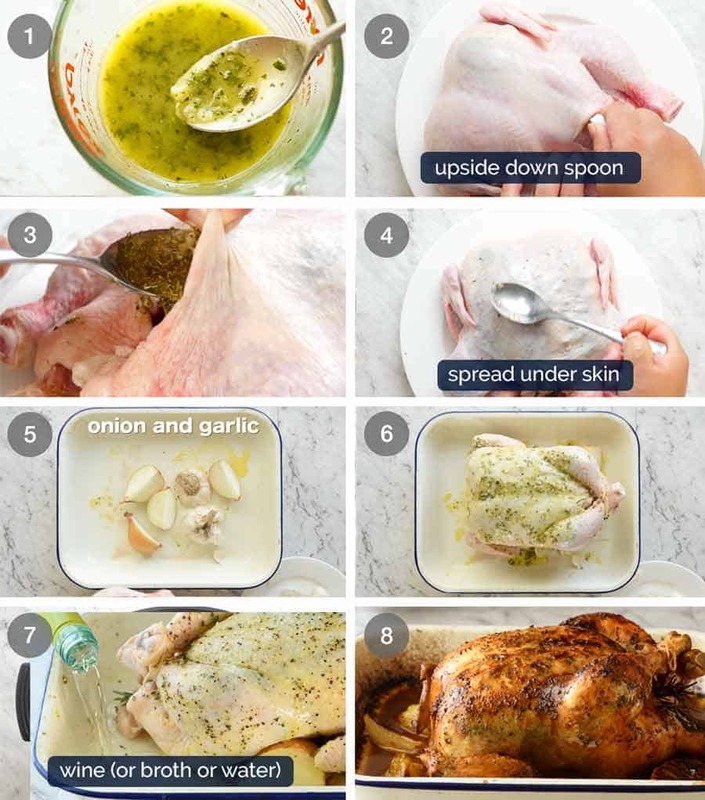 I use a turkey baster to insert the butter mix under the skin (I tie up the chicken first and using the baster makes it so I don’t have to move the chicken). I also add thyme and chicken stalk to bottom of pan for gravy. Makes amazing gravy to go with an amazing chicken. Do you put the chicken on a roasting rack? Oh definitely use up the carcass Marjory! Nothing goes to waste here!! Loved this recipe! 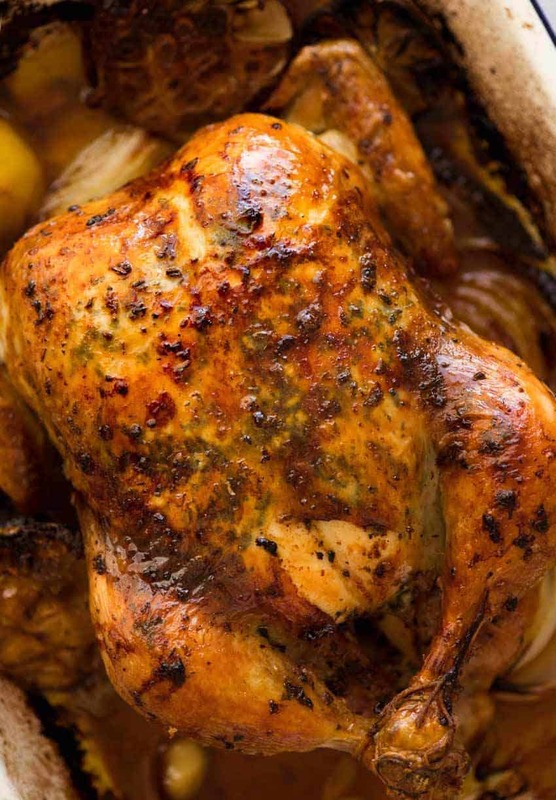 Best roast chicken ever – so moist & full of flavour!! I was worried as I didn’t have any white wine to use so had to just use chicken stock- it was a taste sensation! Really tasty roast chicken! I had been looking to elevate my roast chicken to the next level and I think this recipe does that! Love this recipe and your presentation of it. I’m making the stock, then a soup, at the moment. Two thumbs up.